It’s a new year and we’re rolling out a new and improved format for our event coverage. Continuing to bring you the coolest local happenings you and your friends need to know about, we will now present our must-do events in three convenient best-of guides — what to do each month, each week and each weekend. There’s so much to discover about Pittsburgh, and we don’t want you to miss out. Check out our curated selection and then get it on your calendar — from theater to festivals to lectures and so much more, including events for kids and families. FOMO, it’s been nice knowing you. Have an event to submit for consideration? Email us. Don’t miss the free opening reception for Distilled, which showcases 66 works by PF/PCA members, teaching artists and staff — including two large-scale murals created by Seth LeDonne and Danny Devine that transform the venue’s traditional gallery spaces into pop-up street art installations where the public can interact firsthand with the project. 7-9 p.m. & 12-3 p.m. If you were tasked with making art every single day for the entire month of January, what would you create? See how dozens of local artists rose to the challenge and learned new skills — from building a coffee table to drawing mystery animals to sewing fabric creations — at Fun A Day’s festive and welcoming exhibition opening. 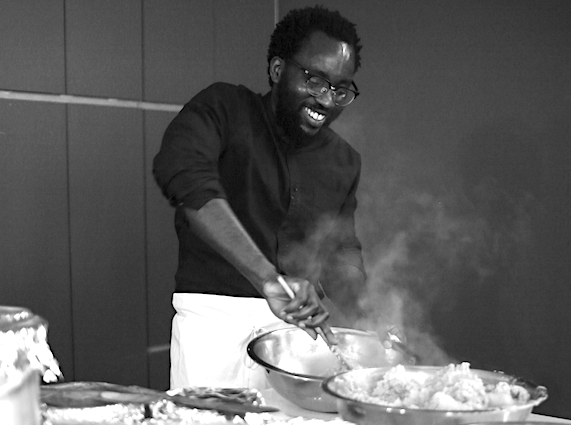 Chef Tunde Wey. Photo by Moyo Oyelola. If a dinner party can save the world, it might just be this one. Pre-game Valentine’s Day with Nigerian-born, Nola-based chef Tunde Wey, who will cook and host “blind dinner dates” during an immersive culinary experience designed to “spark love connections” and hopefully lead to marriages between U.S. citizens and immigrants (or at least some amazing food and inspiring conversations). Apply here. Watch from the edge of your seat when the Monster Jam Triple Threat Series roars into town with its adrenaline-pumping, high-flying family fun showcasing the four-wheel feats of its eight most intense motorsport athletes maneuvering ATVs, trucks and speedsters. Experience literary icons Jay and Daisy like never before in Jorden Morris’s new ballet featuring an original score by Carl Davis. The Roaring 20s will be reborn via cinematic sets, lavish soirees and an artful blending of classical ballet and popular dances. Andrew W. Smith in Quantum Theatre’s The Gun Show. Photo by Jason Snyder. Can storytelling unite us all? Known for presenting bold theater anywhere but on traditional stages, Quantum is now taking the show on the road to three vastly different Pittsburgh neighborhoods where award-winning playwright EM Lewis shares five compelling and complex stories about her personal and powerful experiences with guns. 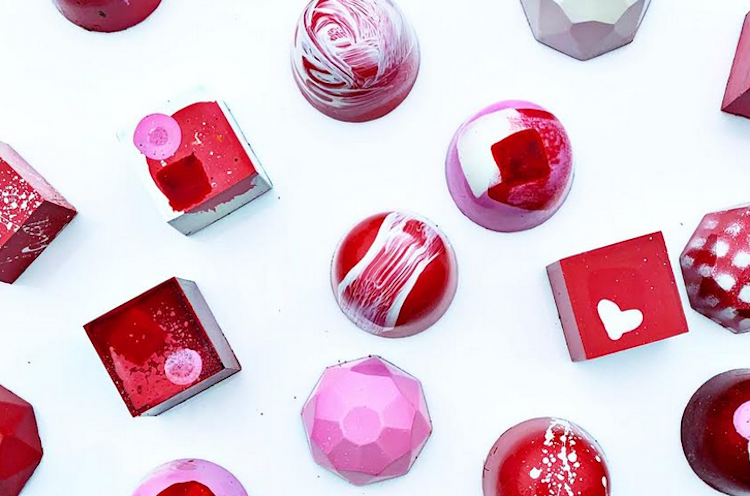 Enjoy sweets with your sweet as you feast on handcrafted delights made by local chocolatier maestros, shop from local makers and even pose with your fave pet (or human) to create a Cupid-themed keepsake in the event’s photo booth. 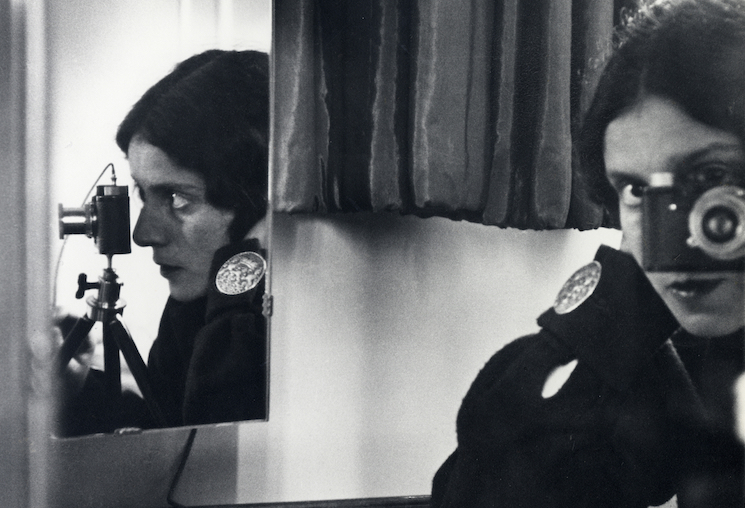 Ilse Bing, Self-Portrait with Leica, 1931. Collection of Michael Mattis and Judith Hochberg. I Made It! pops up in the South Hills to host a marketplace showcasing 60-plus local artists selling everything from home decor to apparel to skincare products to photography, just in time for all of your Valentine’s Day shopping needs. Stroll the streets, flea markets, and after-hours haunts of early 20th-century Paris via this free, must-see exhibition exploring one of the most fascinating periods in photography and showcasing image-making pioneers such as Man Ray, Ilse Bing, Brassaï, and Henri Cartier-Bresson — who pushed the boundaries of art and redefined ideas about European city life. Break bread for a great cause when Kate Romane Productions crafts an exquisite three-course, 48-seat dinner paired with Dreadnought Wines to support the Pittsburgh Emergency Medicine Foundation. For more things to do, see 11 Pittsburgh events you shouldn’t miss in February, Top 10 Pittsburgh events for kids in February, and 23 concerts you won’t want to miss this winter in Pittsburgh.